Competing teams, 2 barrels, capture zones, teamwork, deadly weapons and only one winner, join the Capture the Barrel II Event on September 8th. Last week’s Summer Showdown Event was so much fun and brought the server up to high-pop – we’re doing it again. 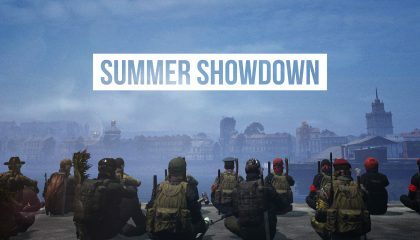 The community is coming together for a Summer Showdown, open to all.